Coastal Pediatric Dental & Anesthesia has always cautioned against the use of topical numbing medications such as Orajel in children that are teething or have tooth pain, in our frequently asked questions (FAQs). However, we thought it was time to revisit this subject given the fact that the U.S. Food and Drug Administration (FDA) recently announced that these numbing medications are not safe for home use in children. What are Topical Numbing Medications? Numbing medications for the mouth, such as Orajel or Anbesol, are topical local anesthetics. They are made of benzocaine and work for a short period of time when applied directly to the area of the mouth that hurts. These topical numbing medications are the same as what the dentist uses before giving an injection of local anesthesia. However, the over the counter topical numbing medication is weaker than those used at the dentist. If you had an injection of local anesthesia, you know that the topical numbing medication doesn’t last for very long and isn’t very powerful. Why are Topical Numbing Medications unsafe? You can easily use too much benzocaine and other topical numbing medications. This happens when they are used repeatedly or excessively. Topical numbing medications can only provide a limited amount of pain relief because they work superficially and directly at the site to which they are placed. Often times, people continue to use more and more of the medication thinking that using more will help relieve worsening tooth and / or teething pain. In addition, saliva quickly washes away the topical numbing medication. Therefore the pain relief doesn’t last very long and the pain quickly returns. Again, many people reapply the medication seeking repeat pain relief, and overdose. Unfortunately, this partial and short lived relief of pain from these topical numbing medications reinforces its misuse. By reapplying and using larger amounts of the pain reliever, the body absorbs more and more of the topical anesthetic. When the medication is overdosed, it can cause methemoglobinemia. With infants and small children, the risk of overdose and methemoglobinemia is greater because even a seemingly small amount in repeated doses can cause a problem. Parents often assume that infant and children Orajel and Anbesol are safe because they say infant and children on the box. These versions simply have 7.5% benzocaine instead of 10%, which is what adult Orajel contains. Methemoglobin is a naturally occuring state of the hemoglobin that allows our red blood cells to carry oxygen throughout our bodies. Methemoglobin is one percent of the hemoglobin in our blood. This is fortunate because methemoglobin is unable to carry oxygen throughout our body. In this way, it is similar to carbon monoxide poisoning. When certain medications and chemicals are present in our bodies, they can cause the hemoglobin in our blood to become methemoglobin. When there is too much, you have methemoglobinemia. Methemoglobinemia is literally suffocation because your blood cannot get the oxygen it needs. Although many different medications and chemicals can cause methemoglobinemia, doctors prescribe these medications to avoid giving too much and causing this problem. However, as mentioned earlier, over the counter numbing medications are not. Symptoms include shortness of breath despite adequate breathing and appearing blue. If you suspect that your child has methemoglobinemia, this is a medical emergency and you should take your child to the emergency room. 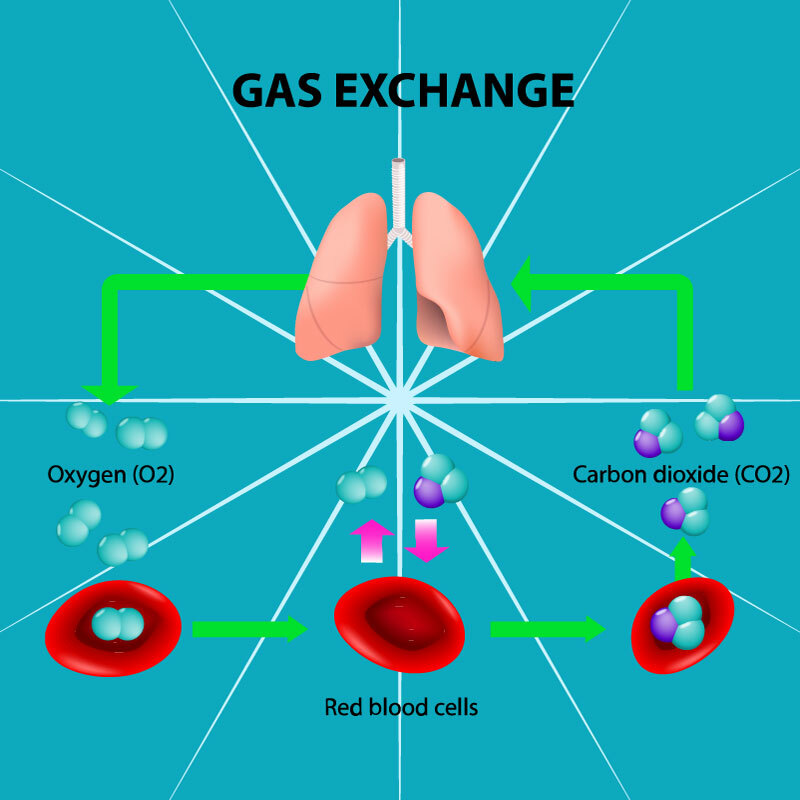 Doctors treat methemoglobinemia with oxygen and methylene blue. However, the best medicine is prevention. Do not routinely or repeatedly use topical oral pain relievers in children. If your child suffers from dental or mouth pain, please see your dentist. Previous Previous post: What is a Pediatric Dentist?